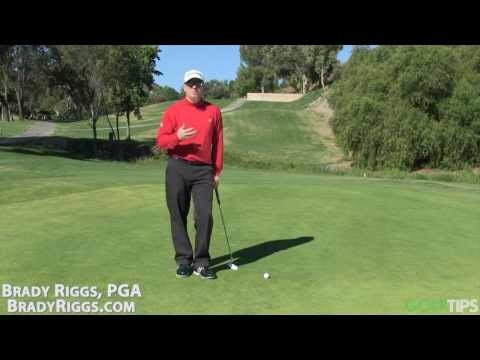 Brady Riggs, PGA, is back with another fall season putting tip that will help you make more mid-length putts. Top-25 Instructor Brady Riggs, PGA, explains his technique for pouring the ball into the hole. Stop missing and start making! 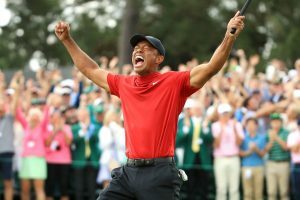 What matters in the putting stroke? 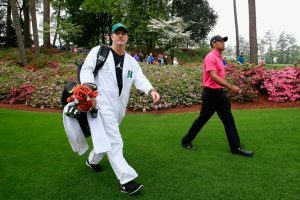 Brady Riggs, PGA explains how the feet do (or do not) matter at all. 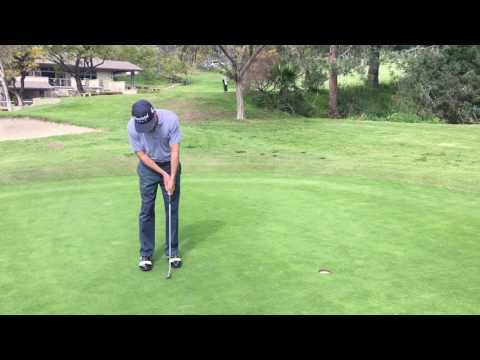 Having a good setup and grip is key for consistent putting. Brady Riggs, PGA explains what that means right here.